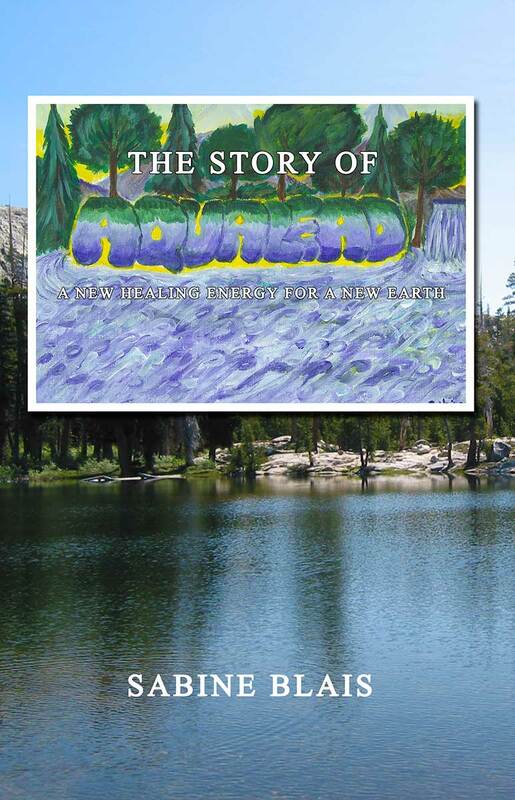 The Story of Aqualead: A New Healing Energy for a New Earth is now available on Amazon Kindle and Smashwords. The printed format is just around the corner, and is still in the formatting stage. The printed version will soon be available through Amazon in the US and Europe, as well as directly through me. Please contact me to pre-order signed copies at sabine.ggr(a)gmail.com, I can accept payments through Pay Pal at this email address (some shipping and handling fees may be added). This entry was posted in Uncategorized on January 13, 2014 by sabineggr. The Psychic’s Guide, Volume One: An Introduction to Psychic Development EBook is finally coming out! After the initial publica tion of the printed format in 2005, I felt as though this book is ready to make a comeback, as an updated edition in electronic format. I have made no significant changes in the text, except for removing some parts and the index at the end of the book. The overall identity of the book was maintained and the original graphics from the first graphic designer were for the most part preserved. I hope the book will be enjoyed by EBook readers, as much as I enjoyed writing this title as my very first book. The EBook will be available in Kindle, Smashwords and eventually Google Books. 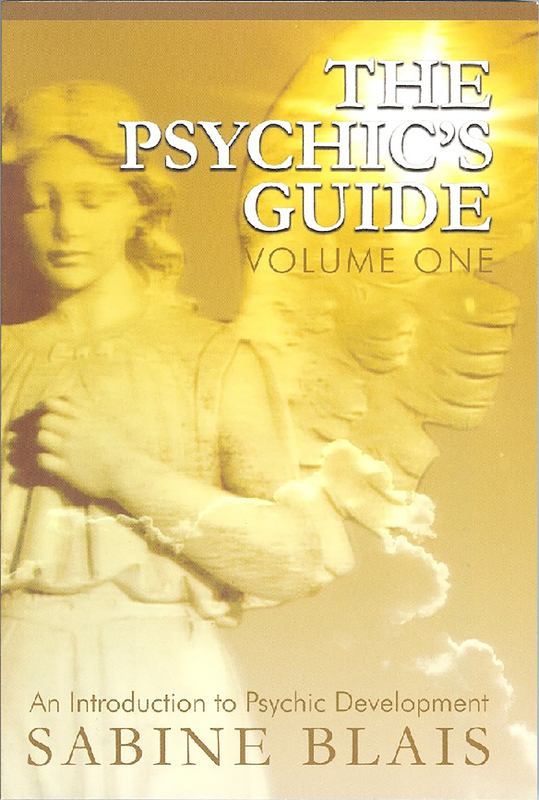 (Revised Edition, 2014) The Psychic`s Guide, Volume One: An Introduction to Psychic Development invites the reader into the realm of the Sixth Sense and of Spirit guides. It explains the reader how to develop their own spiritual gifts in a safe and simple way. The first part of the book was channeled by one the author`s Spirit guides and discusses human psychic potential, Angels, and the Spirit world in general. Mediation, prayer and psychics are also discussed. The second part of the book is the Beginner psychic course as taught by Sabine Blais. It includes card, Tarot and Rune meanings, and explains the use of the pendulum. Complete with a full glossary and appendices. La version Française de mon nouveau titre The Story of Aqualead: A New Healing Energy for a New Earth est maintenant en pleine rédaction. Je suis en train de réécrire ce livre dans la langue Française, afin de rejoindre les lecteurs dans le Canada francophone, la France, ainsi que le reste du monde francophone. Ceci pour moi est un nouveau défi, d’enfin pouvoir écrire un titre dans ma langue maternelle; il s’agit de mon premier livre en Français et une première publication francophone pour Silgerond Éditions. Le titre devrait être publié vers Juin ou Juillet 2014. J’ai aussi l’intention de faire une version imprimée du livre ainsi qu’une version électronique; le livre devrait être imprimé et diffusé à Gatineau (Hull), Québec.